It’s time to stop crying over spilled milk! No more speculating; we need to prepare for the future. What kind of future will that be? My paid job is to prepare students to face their futures. 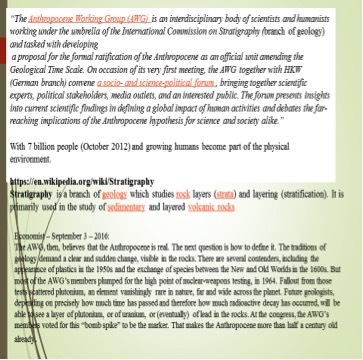 I have also taken on a bigger challenge by using this blog not only as an asset for my university teaching but also to try to reach outside of my classroom (Educating for the Anthropocene series: May 24 – June 14, 2016). I just got the new issue of the Economist (January 14, 2017), whose cover story, “Lifelong learning: How to survive in the age of automation,” tackles a much narrower aspect of the same issue. I will address the Economist’s perspective in future blogs. My most immediate future is clear – there are only three days before the inauguration of our newly elected president. As of that day, speculations regarding what the new government might do should be immediately replaced with keen observation and analysis of the consequences of actual policies. On Monday, January 30th, the new spring 2017 semester at my university starts. Once again, I am teaching my advanced course on Physics and Society. I have mentioned this course a few times (see for example August 19, 2014) but have never described it in any detail. It is open to graduate students and advanced undergraduates with a background in the sciences. The course aims to explore career opportunities beyond the usual boundaries of textbooks that include human The broader rationale of such a course should be familiar to readers of this blog. science that deals with the structure of matter and the interactions between the fundamental constituents of the observable universe. The goal of physics is to formulate comprehensive principles that bring together and explain all discernible phenomena. One of the biggest questions that arises any time we discuss the future is: how far into the future are we talking? the condition that we have to develop here to flourish until we can develop the technology for extraterrestrial travel that will allow us to move to another planet once we ruin our own. It reminds me of the days that I had a contract with an industry to help dispose of radioactive waste that was accumulating at the Hanford Nuclear facility in Washington State. The effort was guided by the requirement of the surrounding community to have a guarantee that whatever disposal method is being used, it would remain stable for at least 100,000 years. Everybody with even a minimal technical background regarded a guarantee over such a time scale to be completely unrealistic. But, through the interpretation of “forever” through President Obama’s statement, the “forever” becomes doable. We just have to try hard, not be perfect. Keep our eyes at the target and correct as we go along and hope that future generations will continue with the effort. 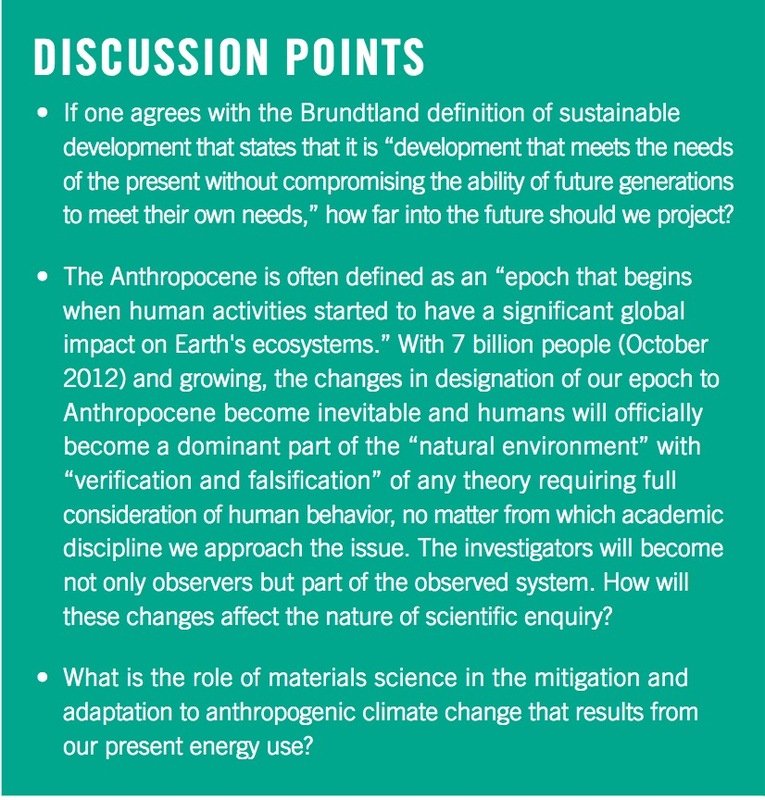 The second slide (Figure 2) summarizes the state of approval for marking the Anthropocene as a new (and current) geological period. One important aspect, as shown on this slide, is the proposed marker for the beginning of this period. The Economist’s report from September 2016, demonstrates that the leading candidate for said marker is the high point of nuclear weapons testing in 1964. The connection here with the timing issue is inescapable. Most of the nuclear waste that we are even now trying to dispose of came from the production and testing of nuclear weapons. The main fissionable element in the nuclear testing was Plutonium. The Plutonium used in atomic weapons is Pu (239). Its atomic number is 94 – meaning that its nucleus has 94 protons and (239 – 94) = 145 neutrons. Its half-life (time for half of the quantity to disintegrate) is 24,000 years. Factoring in the environment where the material is presently located, it will only be considered safe after 10 lifetimes (240,000) years, hence the requirement for warnings after 10,000 years. 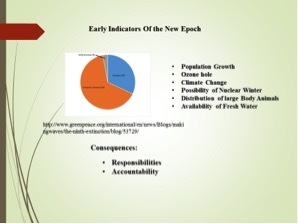 Figure 3 summarizes some of the early indicators of the Anthropocene. Due to my own oversight, it omits nuclear waste as one of the early indicators but it does include climate change. How to do it? – To achieve the sustainable objectives on this time scale, we will have to establish equilibrium with the physical environment and at the same time maximize individual opportunities for everybody on this planet. The essence of my efforts here and in class is to try to quantify the requirements that will assure livability over such a future. The following two blogs will provide the outline of how I propose to do so and how feedback from you and my students will play a role in our future. This entry was posted in Anthropocene, Anthropogenic, Climate Change, Sustainability and tagged Adaptation, Anthropocene, Clean Energy, Climate Change, Climate Change Denial, Climate Change Deniers, Climate Skeptics, CO2 emissions, Conference, Donald Trump, Economics, Education, Election, Emissions, Energy, Environment, Fossil Fuels, Future, Global Warming, half life, livability, Nuclear, nuclear power, nuclear waste, nuclear weapon, Physics, Physics & Society, plutonium, Power Plants, radiation, Science, Sustainability, teach, Teaching, Technology, university, UPenn, Warning, WIPP, World Population. Bookmark the permalink. I am very hopeful about potentially being able to travel to an alternative planet. The exponential growth in physics makes it very possible, maybe a lot less time then 1000 years. The very recent advancements on the e.m drive and creation of metallic hydrogen (under the same conditions as artificial diamonds are created), makes me optimistic that we will be capable to travel much sooner. in my opinion the real future is not by how many years we should look at it is something you keep to improve and develop everything for it to be better then the day before it, i think every day it is future we should keep thinking like that , so we will not wait for day or years to be something done we will try to finish every thing on time. if we think every day is like future .